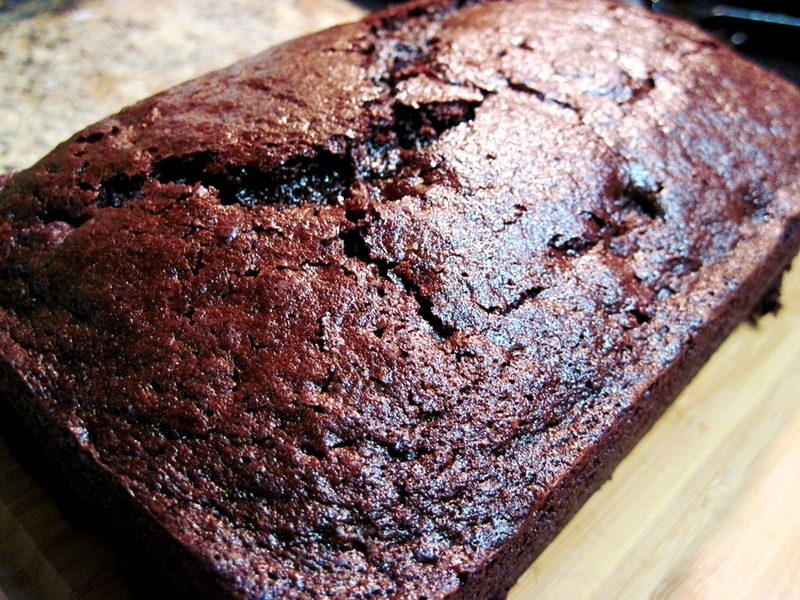 This entry was posted in bread and tagged chocolate, zucchini. Bookmark the permalink. This sounds heavenly…I am going to use this recipe soon! So my flat doesn’t have a FULL kitchen. A semi-full kitchen, which means it excludes most average baking utensils. As soon as I acquire some cocoa powder and a loaf pan, this will be made. You’re going to make a lot of friends with this. Just prepare accordingly.